In commemoration of the Centennial Birth of LPU’s founder, Dr. Sotero H. Laurel, the LPU campuses (Manila, Batangas, Laguna, Cavite and Davao) were gathered to pay tribute to him last September 26, 2018 at the Bayleaf Hotel, Cavite. The grand celebration fostered camaraderie and solidarity among its participants from the five campuses. The event signified the ideals and contribution of SHL to the whole LPU community and to the country. It started with a fellowship and networking cocktails at the poolside followed by a sumptuous dinner at the hotel’s ballroom. After dinner, the LPU campuses showcased their special presentation. First in the line-up of performances was LPU Laguna who did a spectacular chorale singing rendition of the Sotero H. Laurel Hymn. This was followed by LPU Cavite’s ballroom dance number and LPU Manila’s musical presentation highlighting the milestones of the university. LPU Batangas cap off the event with a very entertaining dance number. 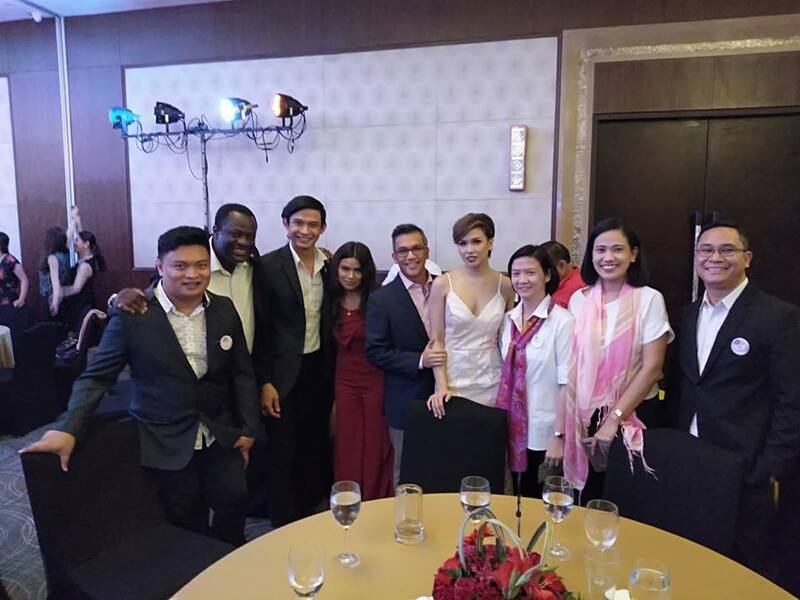 What made the event extra special is the presence of Dr. Peter P. Laurel, President of LPU Laguna, Batangas and Davao, Dr. Roberto P. Laurel, President of LPU Manila and Cavite and LPU’s beloved chair, Madam Lorna Perez-Laurel as well as the Laurel family.